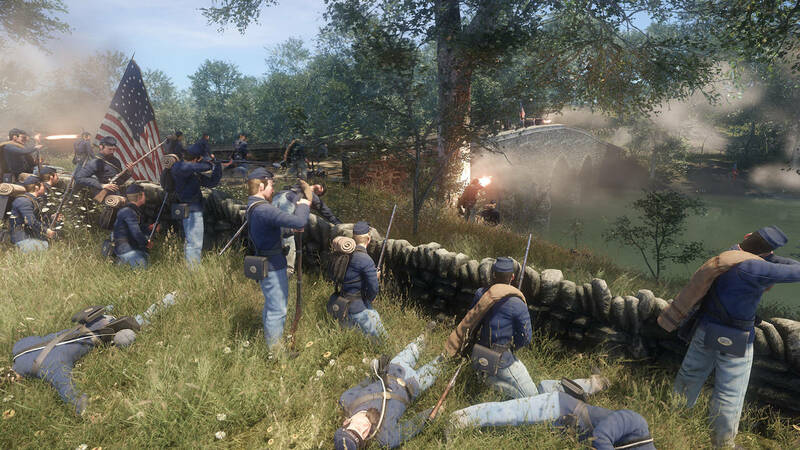 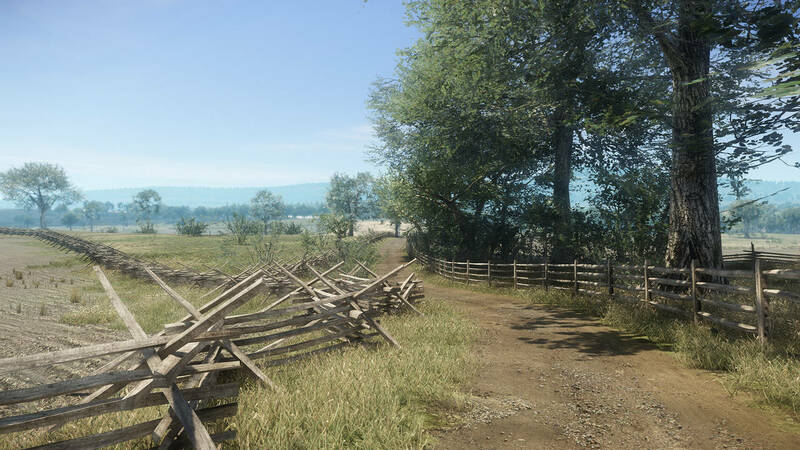 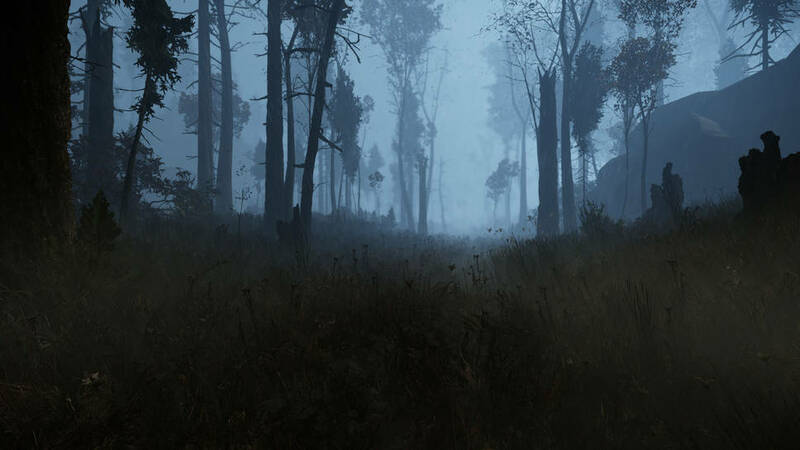 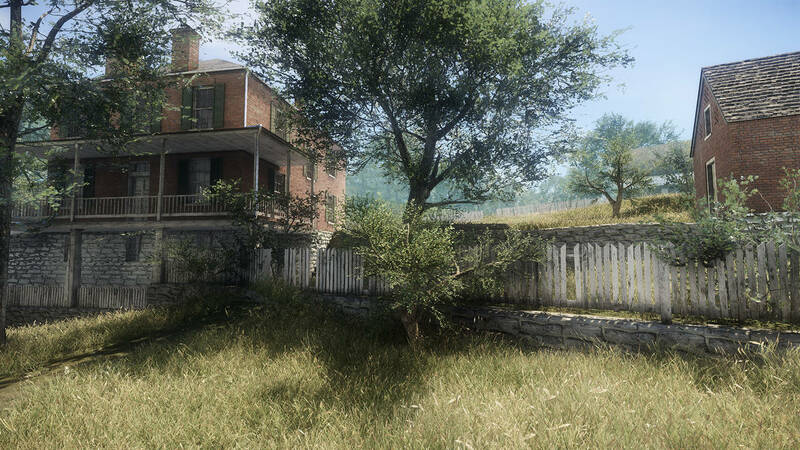 Each map contains a period reconstruction of the buildings, farms, forests, roads, rocks, and Fancy Flowers that existed so players can fight through the streets of Harper's Ferry, in the wooded heights of Fox's Gap at South Mountain, or in the wheat fields and Bloody Lanes of Antietam. 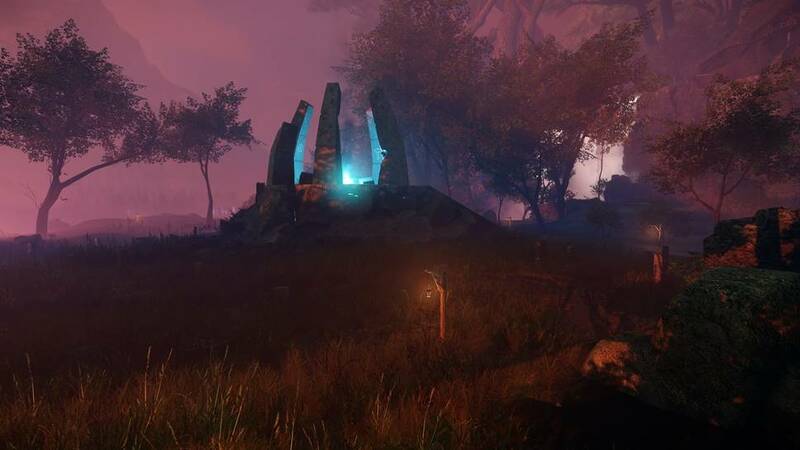 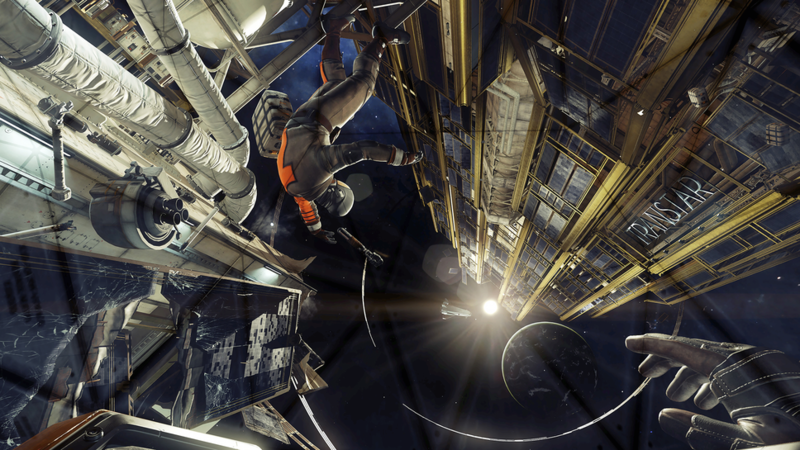 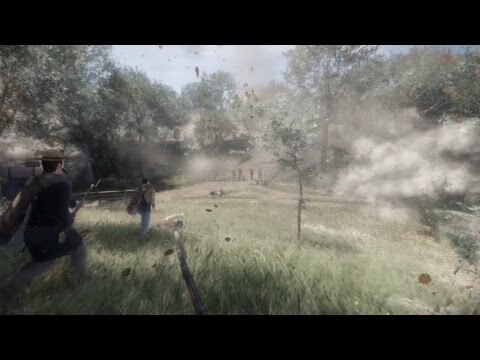 Players can feel the whiz of deadly shot and shell fly by their bodies, or hit their comrades or themselves as they scream in a bloody hail from their wounds. 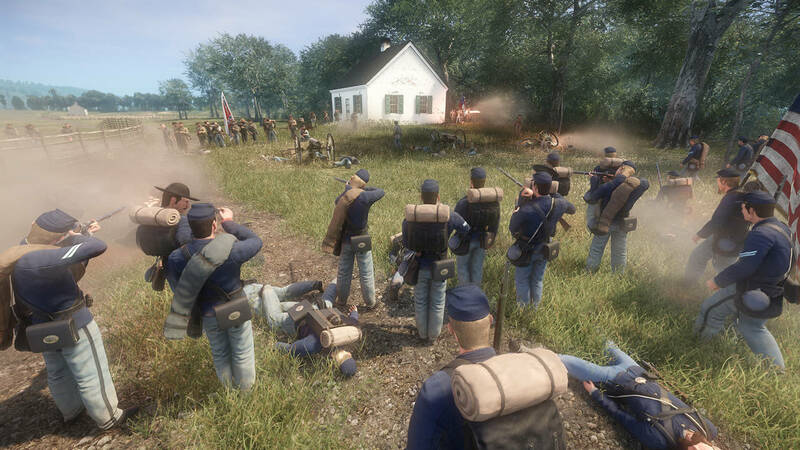 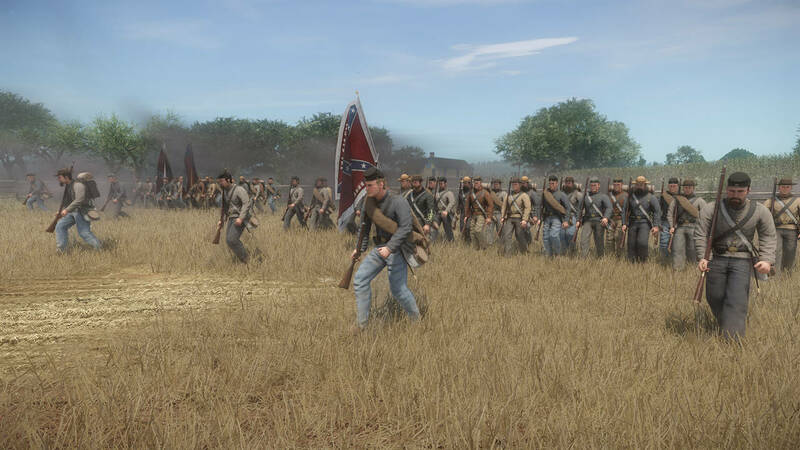 Limbs will fly and blood will be spilt once again as Campfire Games brings the fighting of the Civil War right to the player's computer screen!